Motivated Sellers! 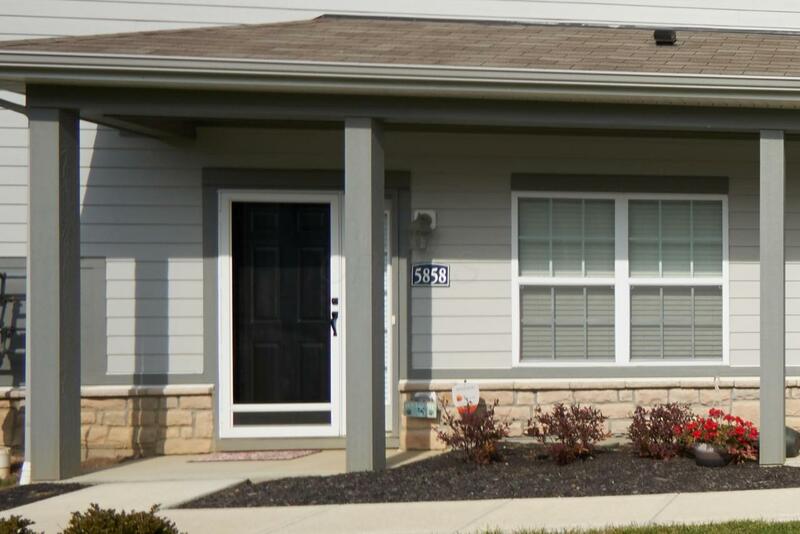 Meticulously maintained 1ST FLOOR, END UNIT condo surrounded by green space, walking trails, and in OLENTANGY SCHOOLS! 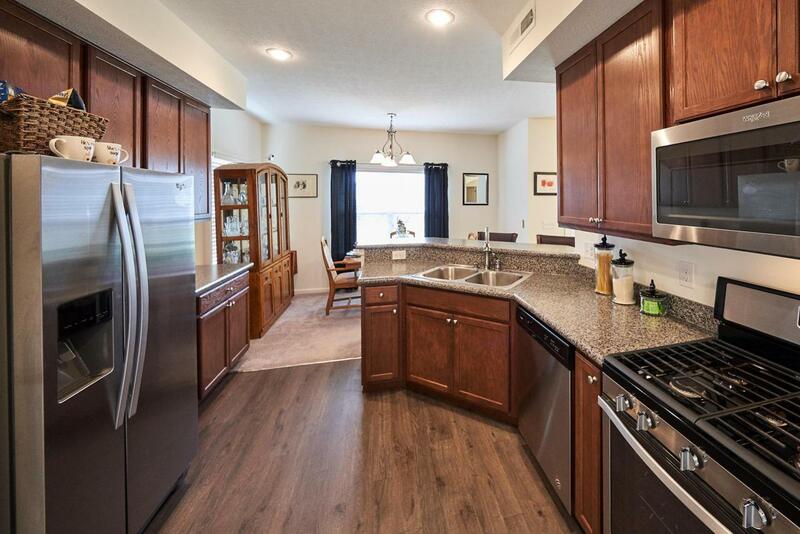 This 2 bedroom, 2 bath condo features rustic laminate flooring, upgraded lighting and stone like countertops. Open floor plan offers a large great room, dining room and den/flex space. 2nd bedroom and Master bedroom boast large closets. Washer/Dryer remain. 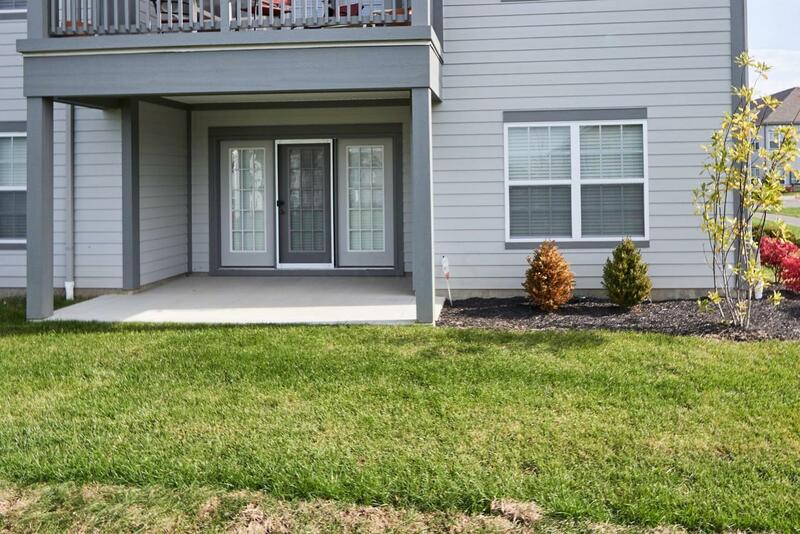 Watch the sunset on the back porch with ample green space. 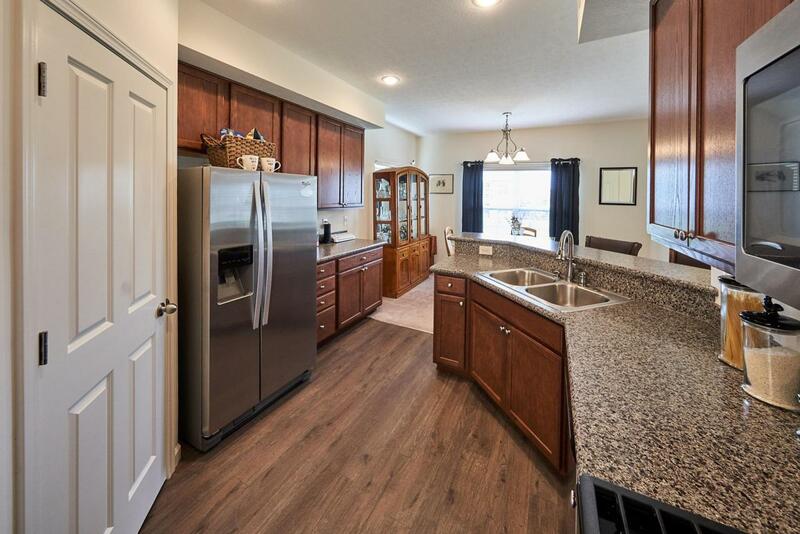 Plenty of storage in oversized garage, pantry, and closets. Enjoy all the community has to offer as well-take a dip in the pool, work out in the gym, or enjoy the large clubhouse perfect for entertaining.